On the road in support of their recently-released album, “Concrete And Gold”, the band initially shut down an October 21 show at the Rupp Arena in Lexington, KY within hours of the event while announcing tickets would be honored for a rescheduled appearance on May 1, 2018. 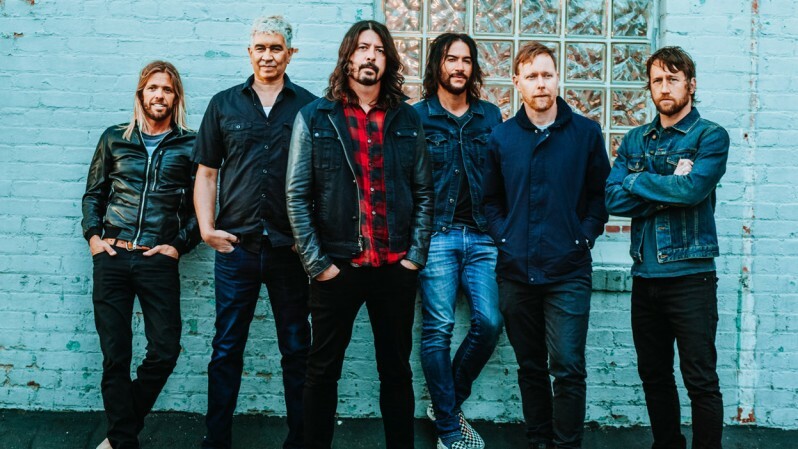 On Sunday, the Foos updated fans with two more postponements: an October 23 date at the Bridgestone Arena in Nashville, TN and an October 24 concert at the Fed Ex Forum in Memphis, TN. The Nashville event will be rescheduled while the Memphis show will take place on May 3, 2018. In all three cases, refunds are available at the point of purchase for anyone unable to attend the rescheduled concerts. 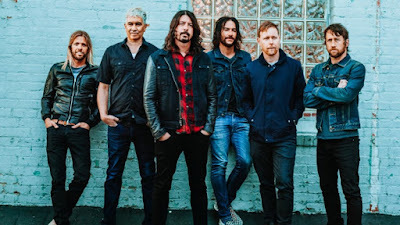 The next performance by the Foo Fighters is currently set for October 26 in Birmingham, AL.